You’ve been charged with a DUI, what now? After your DUI attorney has done their best to absolve you of any charges, what are the consequences? 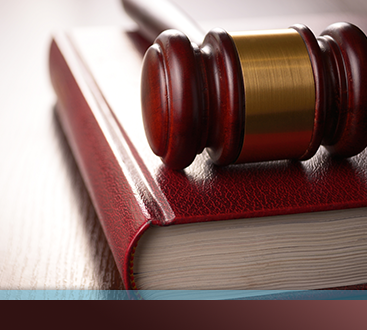 In Colorado a first DUI offense results in both criminal charges and administrative penalties. Call the DUI attorneys at Murphy & Price to learn about your options. A first offense results in 3 months suspension of your driver’s license. It also adds twelve points to your driver’s license record. It can be reinstated but depends on completing an alcohol abuse treatment program and the driver’s blood alcohol content needs to be above .17 when the driver blows into a mandatory ignition interlock device installed in the car. A first offense DUI (BAC of .08 or above) carries the penalty of $300-$1000 fine, 10 days to 1 year in jail with mandatory public service from 48 to 96 hours and your license will be revoked for 1 year. If you are charged with a DWAI (BAC of .05 to .08) the penalties include 8 points against your license, fines of $200-$500, 2 days to 180 days jail time and 24-48 hours of community service. You may also face additional charges of drug or alcohol counseling. It is possible for a DUI lawyer to plead down a DUI conviction. The driver can receive a “wet reckless” in which case a DUI charge can be pleaded down to a case of reckless driving. 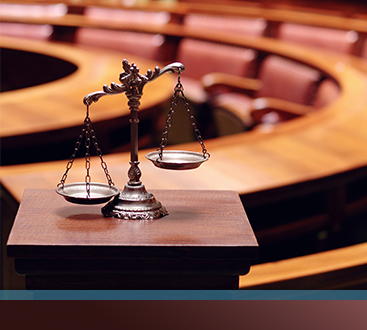 This is not the case in every situation, but your attorney can assist you in deciding how to plead. In Colorado, there is no lookback period, which means that any prior offense still counts, no matter when it happened. When you need help in determining your best course of action, don’t wait, call the DUI lawyers at Murphy & Price and we can guide you through the difficult process. You don’t have to do this alone, call us today for a free consultation.